Ah, thanks. Some translations are... erm... funny. And it messes up my css based design. They are sorted by manufacturer and I hope they help you keep your systems running! Board would power up with a Scratchpad RAM Error for UJ7. Replaced the bad chip, a 44256 DRAM, with a socketed replacement. Board would then power up and run but would intermittantly give an error on Video RAM UA11. 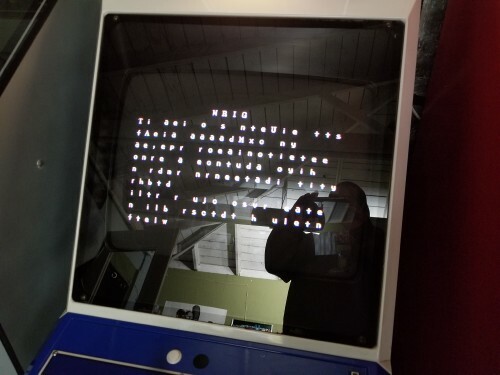 Ran board through the built-in burn-in tests and played a couple of games." This is some incredible know-how! fwiw, there's a ton of those on eBay, refurbished, at the moment. also, this company seems poised to fulfill orders..? Could just be an overly-optimistic ordering system though. My repair logs have moved homes! The NewLifeGames.net server was old and had some under the hood issues that couldn't be overcome. A new server was launched and is now at NewLifeGames.com and the old site is being left up as a reference until it eventually dies. All my repair logs have been migrated over to the new site and I edited my post in this thread with the new address. Nice! Had to do something similar to that with a Japanese Saturn I had. Thanks! These are nice to read and look at! This was a Mexican N64 with an “NS9...” serial number that I bought for parts. Had a big sticker on it that said “Doesn’t Read.” Well, after my little patch, it does. Unlike the system with the missing pin, the corrosion was very hard to spot. Just looked like a darker pin on a board that actually looked pretty clean. More/higher-res pics in the photo album linked above. Doh! Yesterday I had every single IC taken off an SHVC-CPU-01 SNES / SFC board but I forgot to take hi-res shots for future troubleshooting before I put them all back on. Having these earlier definitely would have aided my troubleshooting. Save if you ever expect to work on these consoles! Have repaired quite a few CPS1 A boards of all flavors - long 10mhz, short 10 mhz and DASH 12 mhz - by replacing the CPS-A-01 custom IC. CPS-A-01's can be harvested off of CPS2 A boards. 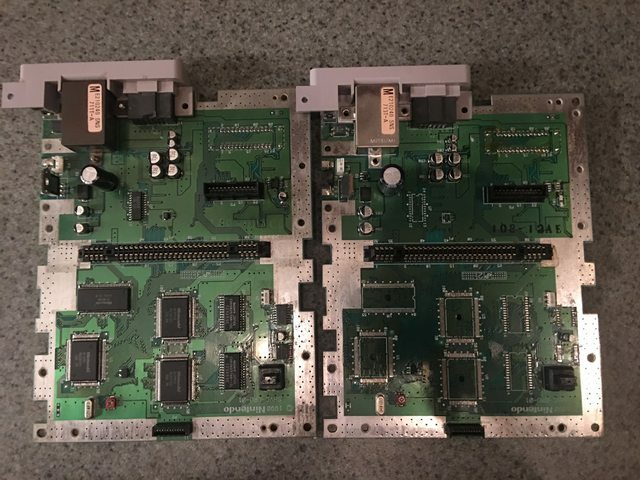 While I don't condone destroying a working CPS2 A board for this purpose, if you've got one that has issues you aren't able to track down and fix, or someone is selling a partially working CPS2 A board for the right price, the CPS-A-01's are usually good donors from CPS2 A boards. 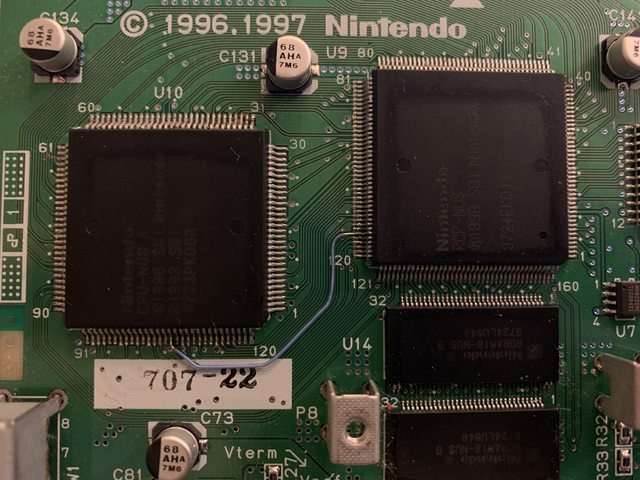 They don't get utilized on CPS2 A boards, to the extent they do on CPS1 A boards, so they are likely to have a longer lifespan (and/or because they were later production, there's a likelihood they will just naturally have a longer lifespan). At any rate, if you've isolated video anomalies to the CPS1 A board, and have any of the following issues, it is a good probability that the CPS-A-01 is failing. 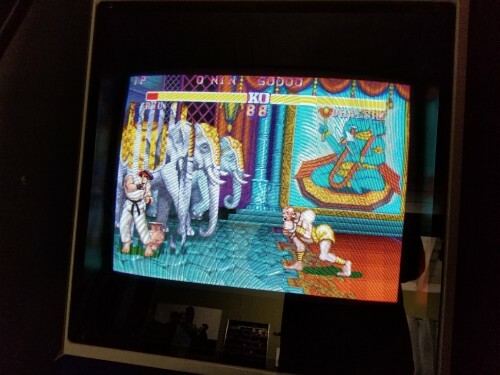 Here's an example, from a long 10mhz board I just repaired, which came off a 3 Wonders set (testing it with Street Fighter 2 World Warrior, to confirm the issue was at the A board). The basic process for replacement requires an above average level of soldering skill, including a hot air station. My best time, including removal and replacement, is about 2 hours. 1)	Lightly apply some flux to the 160 pins. A solder pen is very useful here. 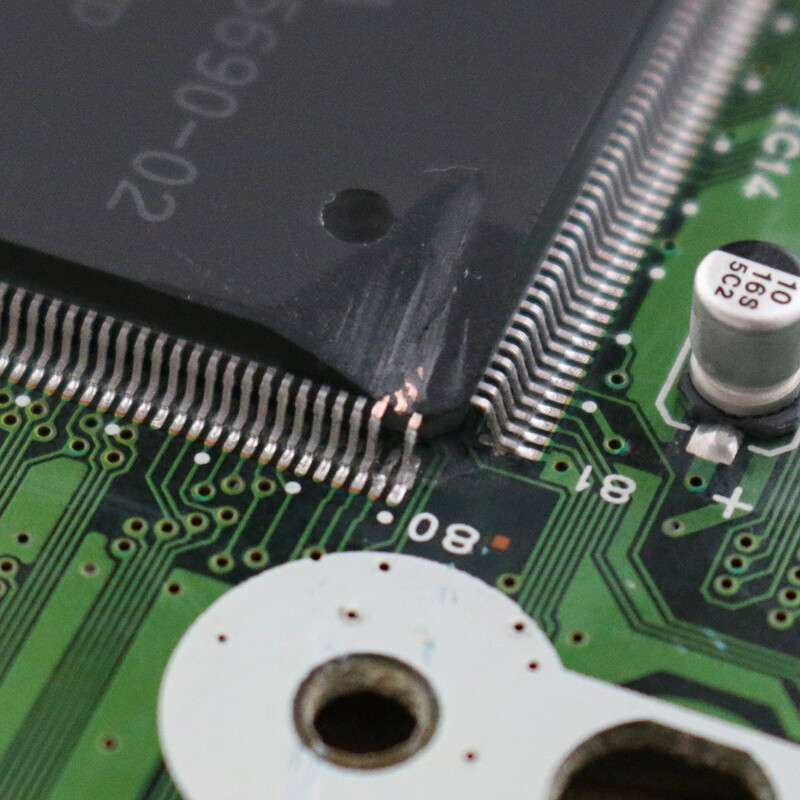 Use a solder braid and solder iron to remove as much of the existing solder as possible. 2)	Once you have worked all four sides of the QFP IC with the solder braid, apply some more flux to the pins. 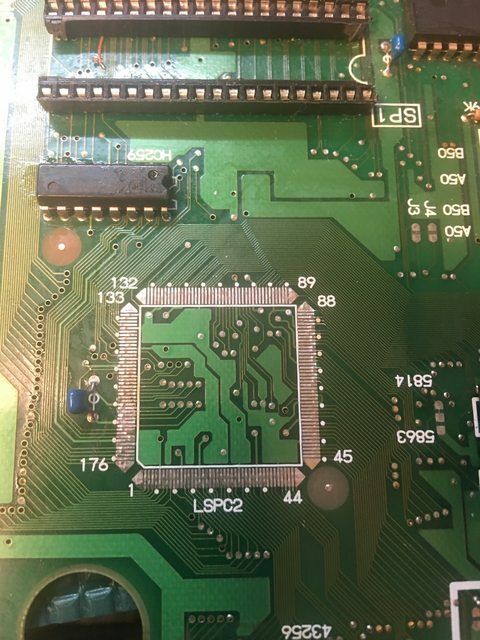 3)	Also take note of, or take a picture of the positioning of the CPS1 A board’s IC, so you know how to place the replacement. 4)	Use a hot air station, set to 370C, to remove the IC. 5)	Take your time. It’s better to slowly work the chip off, to avoid bending pins and lifting pads. These chips are also amazingly resilient to heat. I’ve had to work them over for upwards of 20-30 minutes at times (especially on the long A boards…that solder is like cement), and I have never had one go bad during the removal process. 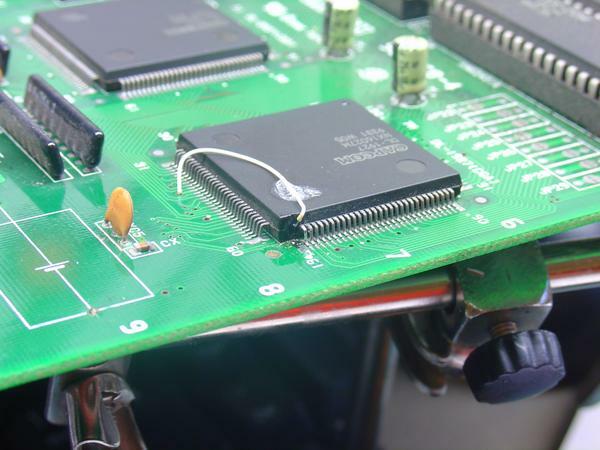 1)	Go over the pads on the CPS1 A board with the solder braid, to remove as much remaining solder as possible. You want the pads to all be uniformly cleaned of solder when placing and positioning the donor CPS-A-01. I also (or alternatively) use a desoldering gun like a vacuum over the pads, but you have to be careful to effectively have the nozzle float on the pads. Any kind of downward pressure, plus the heat from the nozzle, could result in pads lifting and/or being damaged. 2)	Place and position the CPS-A-01. If you took your time as recommended in the removal process, then with a little bit of effort, the legs will all line up nicely with the pads. Also, if you were diligent about cleaning all solder off the pads, it makes tweaking the positioning much much easier. 3)	Once you have the pins and pads all perfectly aligned, check and recheck it. It’s a lot easier to take the time positioning and making it perfect than it is to have to remove your tack-downs or even remove solder from whole rows of pins, because one of the sides wasn’t aligned well. 4)	Now, once you have the IC perfectly placed and have rechecked it, tack down the corners to fix the IC in place. You don’t have to be neat about this, but you also don't want to overdo it with the amount of solder. Get a small blob of solder across a few pins at each corner, so it doesn’t move when moving to the next step. 5)	Recheck the positioning against once the tack-downs are in place. If the IC got skewed while tacking it down, remove the tack downs with solder braid. You may need to apply hot air again, and restart at step 1. 6) Once tacked down, apply some more flux to all pins. You are now going to drag solder. Take your time, don’t apply to much pressure (which will bend pins). Start with dragging your tack-downs. When that solder runs out, add a small amount more to your tip and continue drag soldering. 7)	Once all 160 pins are effectively soldered, check for shorts. If you can’t get rid of them by apply heat and or some more flux, the use the solder braid, and re-apply solder (and flux if needed, to make the job easier). 8 )	Then, use some ESD tweezers to check all pins for any that weren’t effectively soldered. I stick the pointy end between each pin and its neighbor, and give a very gently wiggle. Do not use too much force or you will be wasting a bunch of time reposition pins, or worse, repairing busted pins (believe me, you don’t even want to go there). For any pins you find floating, first try to drag solder from its neighbors. If that doesn’t work, apply a little bit more solder to your iron tip, and apply to the floating pin. 10) Now, with the IC confidently soldered in place and PCB cleaned, it's time for the smoke test. With any luck, you have been diligent at every step of the process, and the board comes up repaired. If you have different video issues or no video (including the game NOT playing blind), you probably have shorts and/or floating pins. Go back to steps 6 and 7. If you actually did get smoke, well, you probably had a short at a power pin, and have damaged the donor IC, and possibly other components. In that case, you're on your own. With that cautionary note, I will also add that I have foolishly soldered CPS-A-01's in probably every incorrect orientation, and have always corrected it to get a working board. While I obviously don't recommend orienting the chip incorrectly, just for the shear amount of time it takes to correct it, if you do get smoke it is more likely from a short. @NoAffinity, thank you for the detailed write-up, much appreciated!